Hart, worked his way through the field and ran 5.367 seconds at 266.92 mph in his final round victory over Rich McPhillips, Phoenixville, Pa., who had problems and slowed to a 13.306, 52.53. Hart qualified number two and defeated Jackie Fricke, who recently won at the NHRA national event level, and Duane Shields in rounds one and two. 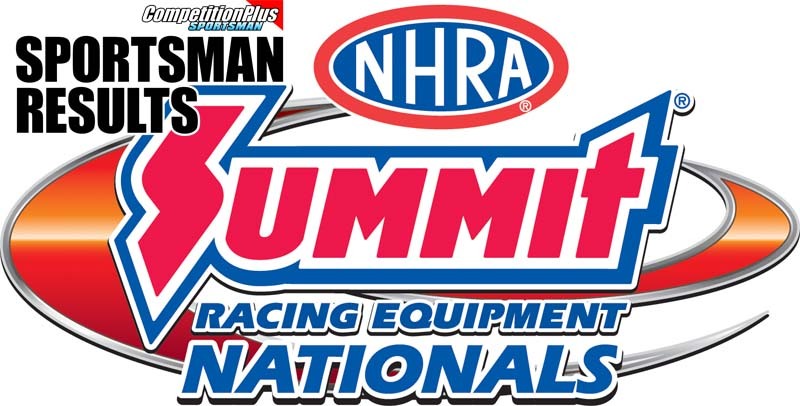 This weekend, the focus of the drag racing world will be on NHRA Sportsman drivers as the 33rd annual JEGS Allstars race takes center stage during the Fallen Patriots NHRA Route 66 Nationals at Route 66 Raceway. The JEGS Allstars competition is a unique event that crowns individual champions in 10 separate eliminators, in addition to an overall team champion. A highlight of each season for a third of a century, the JEGS Allstars event features a total purse of more than $120,000 plus an additional $50,000 in manufacturer's contingency postings, making it one of the richest events of its kind. Pete Hanratty has made a name for himself in the world of drag racing as one of the staples in the Competition Eliminator class. Racing for over three decades, the Northeast division 1 racer still finds love in racing with his family. 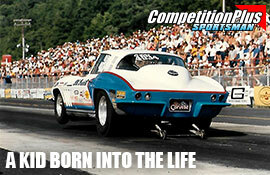 For Division 2 Competition Eliminator racer Van Puckett, drag racing was something he was born into. Similar to many second-generation racers, Puckett grew up and spent most of his weekends at the racetrack with his family. “Our racing has always been a family deal,” Puckett said. “My mom and sister would come along and of course, I’d work on the car. 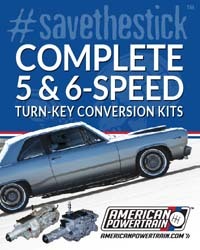 I can remember being 13-years-old and pulling motors out of my dad’s Modified Corvette." Although Puckett had drag racing in his blood even before he was born, he didn’t take the typical route to Competition Eliminator like most competitors do. While many racers compete in Stock or Super Stock before making the jump to Competition Eliminator, Puckett stepped right into Comp in the 2005 Chevrolet Cavalier he still races today. 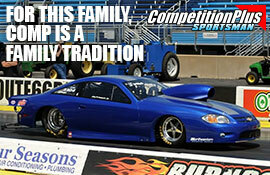 Division 3 Competition Eliminator racer James Primozic Jr. has a lot of racing experience to tap into in his family. The third-generation racer had a later start to his drag racing career but has his father Jim alongside him in Competition Eliminator and grandfather Randolph in Top Sportsman to be his confidants when in the midst of intense competition. James Stevens and John Lombardo Jr. took home wins from the NHRA Lucas Oil Drag Racing Series at Osage Casino Tulsa Raceway Park alongside Mallori Rodgers who powered her ’08 dragster to the winner’s circle in Top Dragster. In Top Alcohol Dragster, it was a great side by side race with No. 1 qualifier Stevens, Gothenburg, Neb., taking out the No. 2 qualifier Megan Meyer Olathe, Kan., on a holeshot. Stevens left the starting line first then ran 5.358 seconds, 269.03 mph, holding off Meyer’s 5.349 seconds, 264.75 mph just long enough. 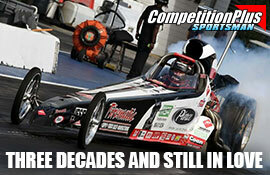 Reigning NHRA Central Region Champion Lombardo of Brea, Calif., eliminated Scott McVey, Ile Des Chenes, Manit. The Canadian driver let off the throttle early, 6.478 seconds, 165.80 mph, as Lombardo blew past him at 5.548 seconds, 267.11 mph; continuing his championship defense. Jeff Lane and Jody Lang led the list of winners that added wins to their career totals at the NHRA Lucas Oil Drag Racing Series event presented by Les Schwab Tires at Pacific Raceways. Lane, North Bend, Wash., scored this 53rd win and Lang, Puyallup, Wash., notched his 45th as the two took home NHRA Wally trophies in Comp Eliminator and Super Stock respectively. Lane and Ryan Warter had identical reaction times with Lane running the quicker 8.013 second lap to Warter’s 8.767 in his ’10 Cobalt. Tom Gaynor was out first on Lang but gave it back with a break out as Lang took the win in his ’81 Malibu at 10.948, 116.03 mph. Strickland raced to the second double up in his career winning in both Top Dragster presented by Racing RV’s and Stock Eliminator while Folk became the 23rd racer to double in NHRA history and just the fifth driver in history to notch national event wins in six different classes. In the final results from Sacramento Raceway and the NHRA Hot Rod Heritage Series Night of Fire, Kin Bates , Anderson, Calif., and Don Enriquez , Mission Viejo, Calif., took home the wins in A/Fuel and Jr. Fuel respectively. Bates face off with third generation driver and No. 1 qualifier Drew Austin of Tacoma, Wash., in the final where he was out first and ran quicker at 6.056 seconds, 229.35 mph to Austin’s 6.106, 228.77. Enriquez meet up with Alan Hull in the Jr. Fuel final with Enriquez taking home the hardware in 7.144 at 184.47. Anthony Dicero, the driving force behind the Nitro University, an A/Fuel Dragster curriculum, will team with Tony and Robin Samsel's team starting this weekend in Norwalk, Ohio. 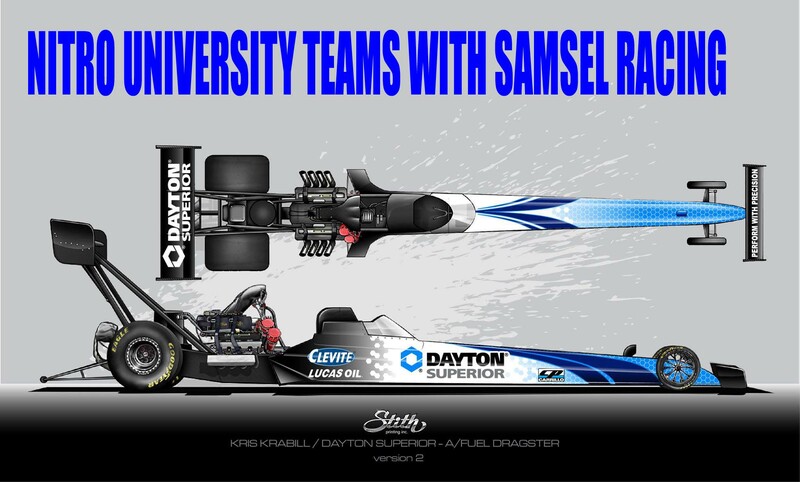 The Samsel Family A/Fuel dragster will operate their team under the Nitro University brand with former Nostalgia Funny Car standout driver Kris Krabill. Dicero will co-crew chief along with Tony Samsel.